Bloom by Bloom; fabulous and fun! We made these pretty cards at my Flowerbug's Team meeting on Saturday. They had a great time making them; they're so striking! 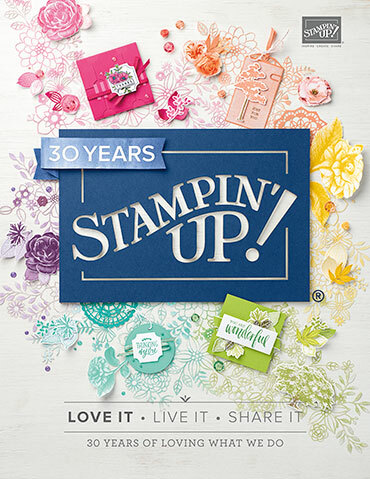 This Bloom by Bloom stamp set is one of those you can create projects without thinking too hard. Flowers can be so easy to use and these are certainly unique! You can choose to get the bundle at 10% off too! It includes a 4 pack of punches! I love these Bitty Blooms punches! Can you tell what colors I used here? The 2017-19 In Colors of Powder Pink, Lemon Lime Twist, Tranquil Tide, Fresh Fig and Berry Burst. Did you know these 5 colors will be retiring in about a month! Yes; they'll be on the Retiring List for sure in April. So if any of these are among your favorites you will want to stock up on card stock and be sure to have the ink refill. Lemon Lime Twist; I will miss you!! Every year I have people who miss out on getting the ink refills or extra card stock for their favorites. They go FAST once the list comes out. Don't wait! Get them now during Sale-a-Bration so you can get rewards with your purchase! Here's a link to these retiring In Colors. Don't forget to get the markers, some ribbon and the 6 X 6" Designer Paper pack too! There are less than 2 weeks left of Sale-a-Bration! 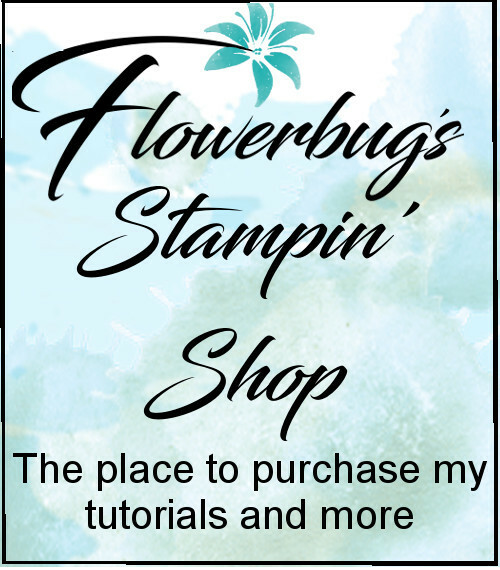 Earn free product with your orders through March! Shop here. There are also less than 2 weeks left in the best deal we offer; purchase the Starter Kit! for $99 and choose $175 in product of your choice! From then on enjoy the discount and be a 'Happy Shopper'. Optional add for $30 and get this exclusive bag too! Here's a sample of all you can get with your $$. I love those cards! It's amazing how well all 5 of those colors go together!